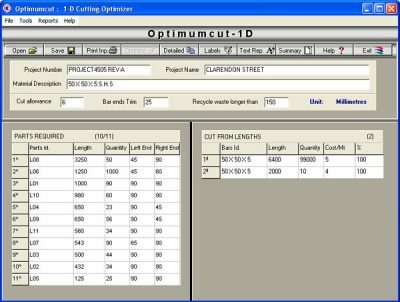 As of March 01, 2014 Optimumcut Software will no longer provide any software updates or customer support for Optimumcut-1D v2.0 linear material 1D Cutting Optimizer. Please refer to the Optimumcut product lifecycle policy for more information. 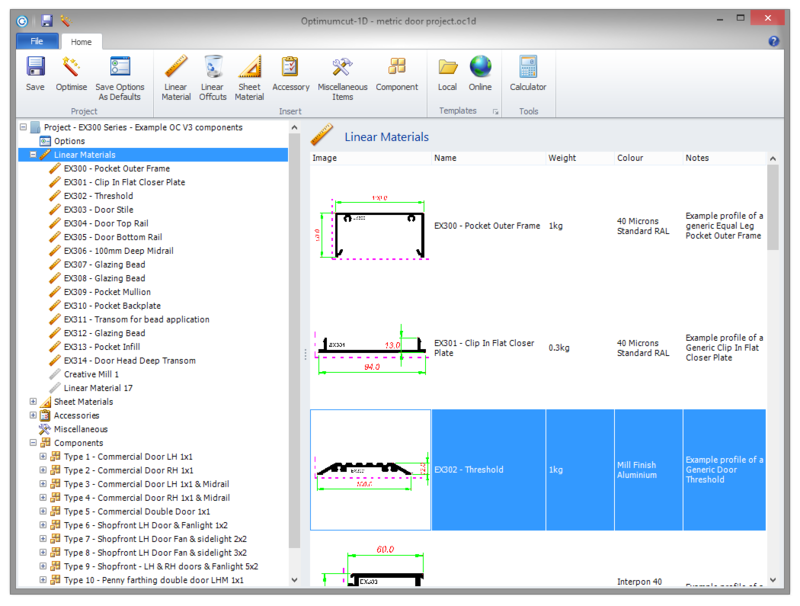 Optimumcut is committed to providing high-quality, cost-effective linear material optimisation and ERP manufacturing software solutions to our customers. Rapidly changing technologies and customer feature requests influence the level, timing and character of demand for particular product versions and components. 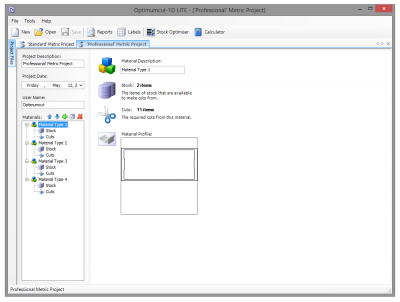 All of this drives the need to introduce new products and services as well as to end support for older software versions. To assist our customers in this regard, we provide a clear Optimumcut product lifecycle policy to assist in planning decisions around using and upgrading both Optimumcut-1D versions, associated products and the environment in which it is running. 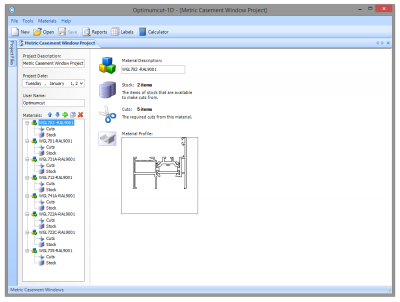 We have now been developing Optimumcut linear material optimisation software for over 14 years and decided to take a few historic screenshots of our software to highlight the changes in technologies and how our product features have grown over the years.